Ox&Pen, Chicago’s universal loyalty network for unique, local businesses announced today it is throwing a soft launch party on Saturday, March 24. Attendees will be the first to use the Ox&Pen mobile app and earn loyalty points that can be redeemed for rewards at any merchant in the network. 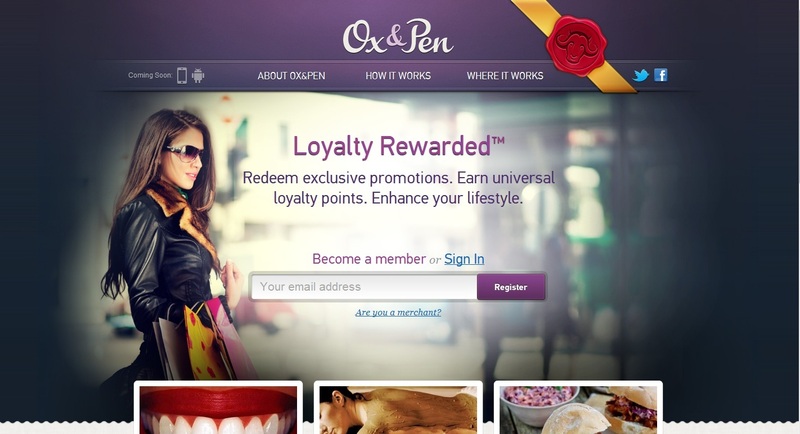 Ox&Pen is the local loyalty network for unique, neighborhood merchants and their patrons. 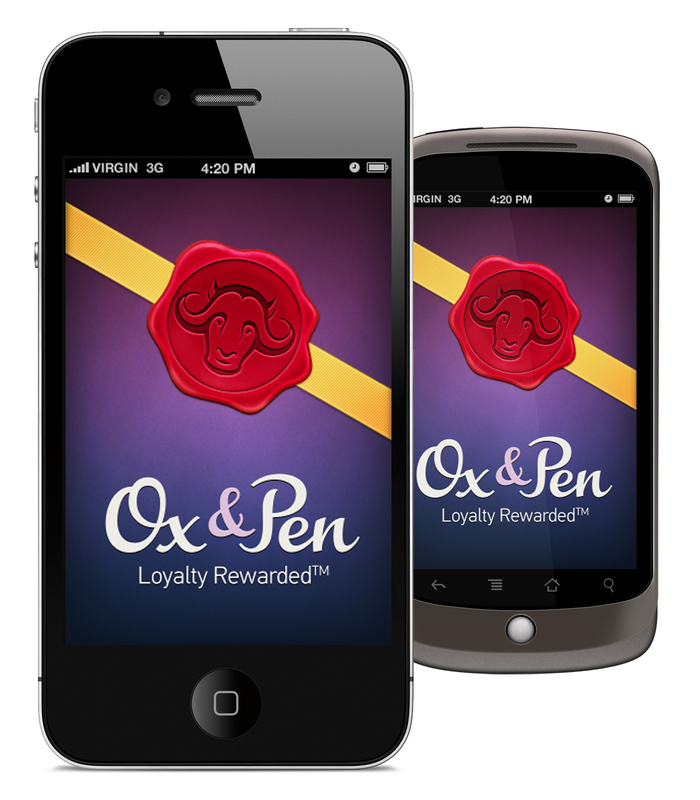 Beginning Monday, March 26, members will be able to use the Ox&Pen mobile app to redeem exclusive promotional offers and loyalty points at any of Ox&Pen’s unique, local merchants. Ox&Pen, Chicago’s universal loyalty network, announced today it is throwing a soft launch party on Saturday, March 24. As of that evening, the Ox&Pen mobile app for iPhone and Android devices will be available for members to download. Beginning Monday, March 26, members can use the app to redeem exclusive promotional offers and loyalty points at any of Ox&Pen’s unique, local merchants. The event will be held from 6:00 – 9:00 p.m. at the loft studio of acclaimed Chicago artist Armando Pedroso at 4043 N. Ravenswood, Ste. 221. Complimentary appetizers and beverages will be served. Pieces from Pedroso’s latest collection of urban abstracts will be available to purchase at special promotional rates offered to Ox&Pen members, and 10% of the evening’s proceeds will be donated to Center on Halsted, the Midwest’s most comprehensive community center dedicated to building and strengthening the LGBT community, located in Chicago’s Lakeview neighborhood. Attendees have the opportunity to earn 1,000 points that are good toward rewards at any merchant in the Ox&Pen network! 500 points for those who download the app and register to become a member prior to attending the event. 250 points for using the Ox&Pen app to check in at the party. 250 points for sharing the check-in on Facebook and Twitter. For those curious about Ox&Pen, the March 24 event is the perfect way to learn more. Ox&Pen is a Chicago-based universal loyalty network promoting social responsibility assisting neighborhood merchants in driving repeat business. Members have unlimited access to exclusive promotions and loyalty points redeemable anywhere in the network. Please visit http://www.oxandpen.com or email concierge(at)oxandpen(dot)com for more information. Ox&Pen homepageHomepage of Ox&Pen, the universal loyalty network. Ox&Pen mobile appUse the Ox&Pen mobile app to earn and redeem loyalty points and use exclusive offers at local merchants.